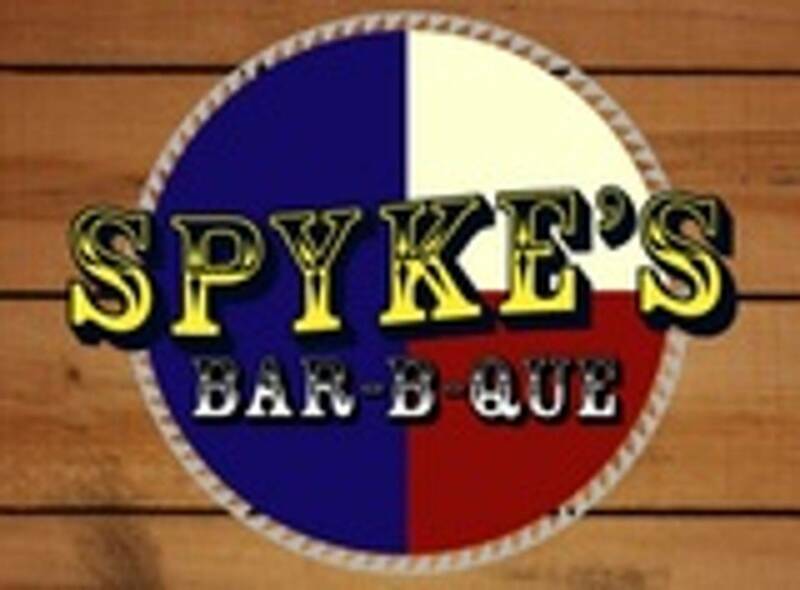 Spyke's BBQ opened in the early 2000's with one mission in mind, serve delicious BBQ. We pride ourselves in all of the meats we smoke and the food we serve. Whether you are a long time local, a visitor just passing through or a weekend vacationer, we want you to love our food and feel at home. We are a small, family ran company that runs our business using small town, family values. Our top goals are 100% customer satisfaction and having a great time dining with us, encouraging our customers eager to visit us again. Spyke's is driven to serve BBQ that can rival, if not surpass any of the more known BBQ restaurants in the area. We strive to make our customers happy and wanting to come back. Spyke's BBQ may not be the biggest nor the most well known BBQ restaurant but we will sure act like one until we are.